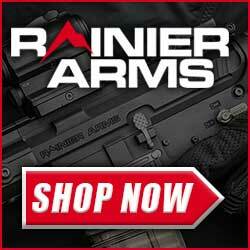 Surgeon Rifles is part of Strategic Arms Corp the same folks who own Armalite, McMillan Firearms, Nexus Ammunition and AWC Silencers. It’s interesting to see Surgeon Rifles employee competitive hardware in to their fine sniper rifles. The fact that they use AICS, Cadex and JAE rifle chassis isn’t really surprising but I am very surprised a Remington RACS chassis fitted rifle in their line-up. Im not only surprised they would use the chassis I am also surprised Remington would permit it. 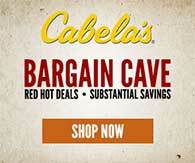 These two companies Surgeon Rifles and Remington our head to head competitors on many fronts. Perhaps this an endorsement of how good the RACS chassis is or maybe this is a sniper rifle built to a special units specifications. I can only speculate. The Surgeon Rifles SURGEON RACS LIMITED (SRL) was designed for elite law-enforcement and military users around the world. Featuring the new 591MR short action, the SRL is built in the Remington Accessory Chassis System (RACS™) This modular chassis allows for endless adjustment and customization with auxiliary rail sections and a fully adjustable folding buttstock. 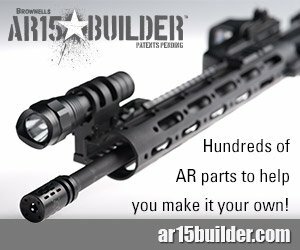 So you want to build your dream bolt gun, the ultimate precision rifle but do not know where to start? One path would be like I have done. 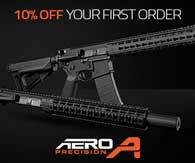 Go out purchase a Remington 700 Rifle or Barreled action. Throw away the most of the factory Remington parts, get the action blueprinted, new bolt know welded on etc or you can simply start out right and purchase a Surgeon Rifles Short Action Receiver 591SA Repeater. There is probably no better foundation than the Surgeon Rifles Short Action Receiver 591SA Repeater and while the price is steep the cost is probably a wash compared to the custom Remington 700. In fact the Surgeon Rifles Short Action Receiver 591SA Repeater will probably be cheaper and definitely superior to the Remington 700. 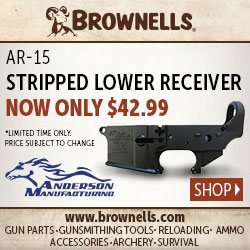 Below is the description from Brownells. 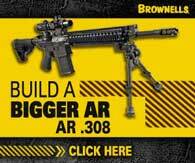 They sum it up nicely as do the Brownells Reviews at their site. Complete short-action receiver and bolt assembly give the reliability and smoothness of the classic Remington 700 action combined with innovative features designed specifically for police, military, and civilian precision shooters. Receiver is machined, not forged, to exceptionally tight tolerances from a solid billet of 4340 steel for precise dimensions and superb strength. Raceways are EDM-cut to be perfectly square with the receiver face, threads, and bolt locking lug surfaces. A rail in the left raceway eliminates misfeeds caused by a shell getting stuck in the raceway, and the extended ejection port ensures plenty of clearance for fired cases. Full-length, 20 M.O.A. 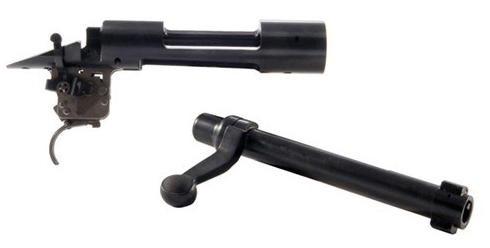 MIL-STD 1913 Picatinny rail milled into the receiver top offers exceptional scope mounting flexibility and stays perfectly aligned with the action centerline and barrel tenon threads because it can’t work loose or get misaligned by impact. Hefty ¼” thick recoil lug machined into the underside spreads recoil force over a larger area than standard lugs. 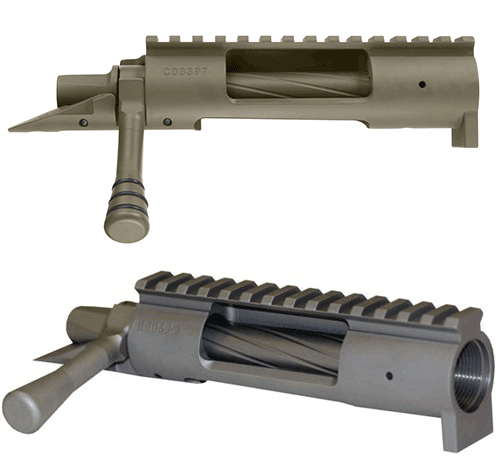 Bolt is machined from a single piece of 4140 steel billet, including .308 (.473″ diameter) breech face, extraction cam, and bolt handle; outside diameter and locking lugs are machined in a single operation, so the lugs are perfectly square with the bolt exterior. Bolt maintains a .007″ clearance out of battery, with .004″ clearance (.002″ per side) when closed. Streamlined, screw-on tactical bolt knob can be replaced with other aftermarket knobs to suit your needs. Shroud around the oversize bolt stop keeps out dust and dirt and prevents accidental release. All components are heat treated for hardness before final surface machining to prevent unwanted stress or warpage. Extractor, ejector, firing pin, shroud, and cocking piece are standard Remington 700 parts, and action accepts all triggers, stocks, and magazines compatible with the 700, greatly expanding customizing options. Looking at the image above you can see a standard Remington 700 Action lacks the built in recoil lug, 20MOA picatinney, threaded bolt knob and fluted bolt.